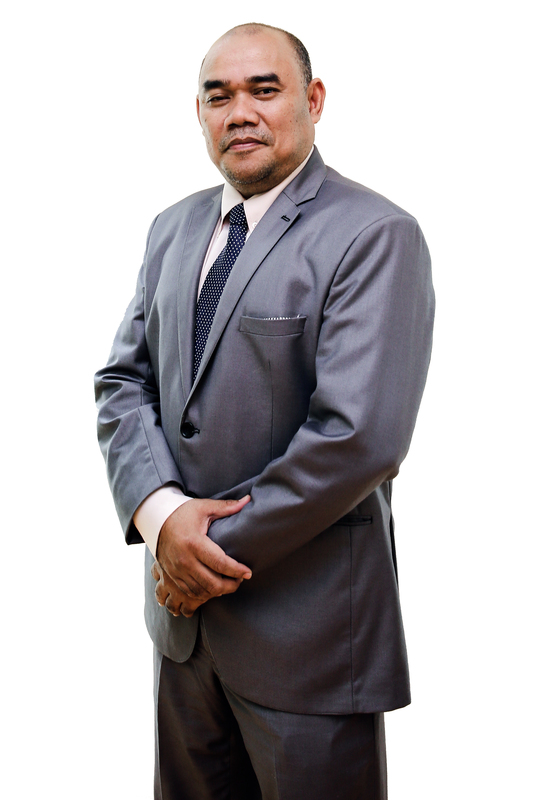 Dato’ Dr. Amiruddin Muhamed, 46, is currently the Deputy Under Secretary (Strategic and General) of the Government Investment Division of the Ministry of Finance. Before he was appointed to the position in August 2018, he was the Chief Executive Officer of Majlis Agama Islam dan Adat Melayu Perak (MAIPk), a position which he had held from 2014. Prior to that, he held several positions in the Ministry of Finance, beginning with the Accountant General Department where he was the Assistant Director. He then moved to the Investment, MKD (Inc) and Privatisation Division where he was the Senior Principal Assistant Secretary. Among his tasks was to manage the corporatisation and privatisation activities of agencies under the jurisdiction of specific Ministries. He later moved to the Strategic Investment Division. Dato’ Dr Amiruddin holds a Doctor of Philosophy in Accounting and Finance from Durham University in the United Kingdom. He has a Master of Economics (Economic Development) and Bachelor of Accounting (Hon.) from Universiti Kebangsaan Malaysia. Dato’ Noorizah Abd Hamid, 58, was the former Managing Director and Chief Executive Officer of PLUS Malaysia Berhad. While heading the company, she was involved in the negotiation and acquisition of several expressway projects such as the North-South Expressway Central Link (ELITE), Malaysia-Singapore Second Link (Linkedua) and the Butterworth-Kulim Expressway as well as highways in Indonesia and India. 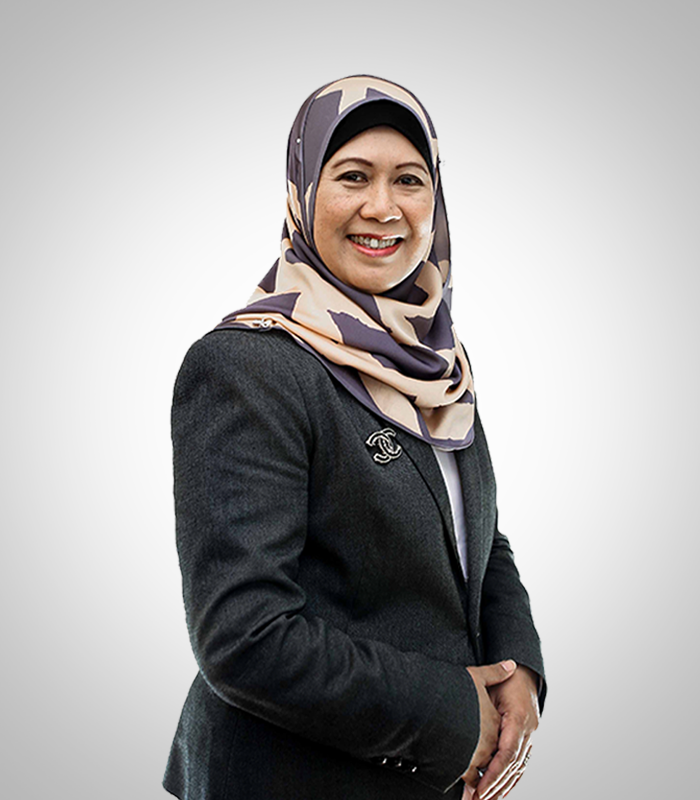 She was also involved in the privatisation of PLUS Expressway Bhd, where she was involved in negotiations with the Government on revising the company’s concession agreement and also the raising of RM30.6 billion sukuk – the largest Islamic bond issue in the world – in the restructuring of the company. 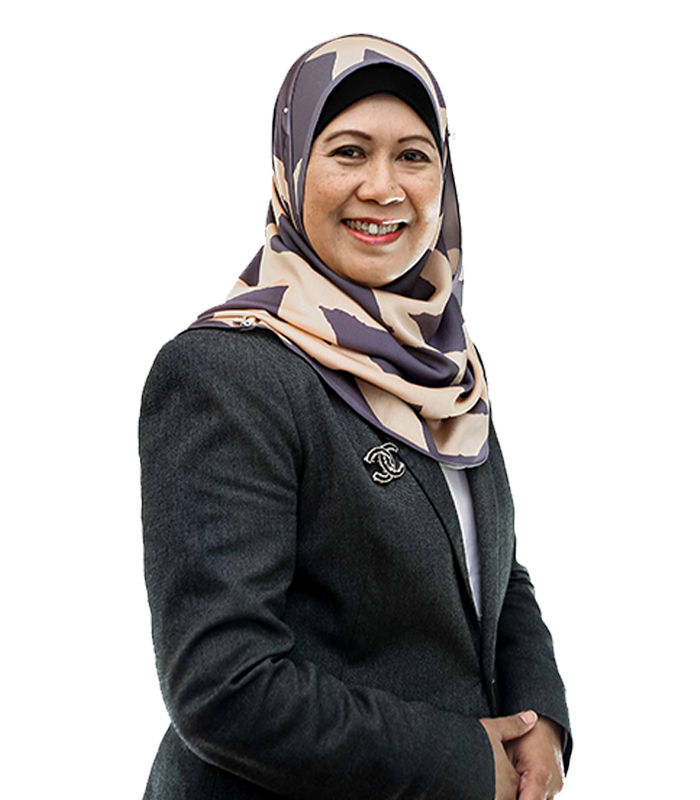 She was also Faber Group Berhad Chief Operating Officer from 1999 to 2003, and Faber Group Berhad and Faber Hotels Holdings Berhad Managing Director from 2004 to 2007 where she oversaw the overall management of the company. During her tenure in Faber, a key task of hers was to undertake the financial restructuring of the ailing company. Other senior positions held by her include Projek Lebuhraya Utara Selatan Berhad Senior General Manager Finance, Hatibudi Management Sdn Bhd Senior Manager Corporate Finance, Renong Berhad Manager of Corporate Finance, and Permodalan Nasional Berhad Senior Corporate Finance Officer. She holds a Master in Business Administration (Finance and Management) from Central Michigan University, United States. She also has a Bachelor of Science in Business Administration (Finance) from the same university and a Diploma in Accountancy from MARA Institute of Technology. Datuk Che Mokhtar Che Ali, 64, is the founder partner of Messrs Che Mokhtar & Ling, a legal firm in Kuala Lumpur. With more than 30 years of experience as a legal practitioner, he has served as a member of the Disciplinary Committee Panel of the Advocates and Solicitors Disciplinary Board and acted as the Chairman of the Committee. He is a Notary Public appointed by the Attorney General of Malaysia. As an advocate and solicitor, he had acted for various private and public companies, banking institutions, developers and statutory bodies such as the Datuk Bandar Kuala Lumpur. He holds a Bachelor of Arts (Political Science and Public Administration) and a Bachelor of Law from the Victoria University of Wellington, New Zealand. 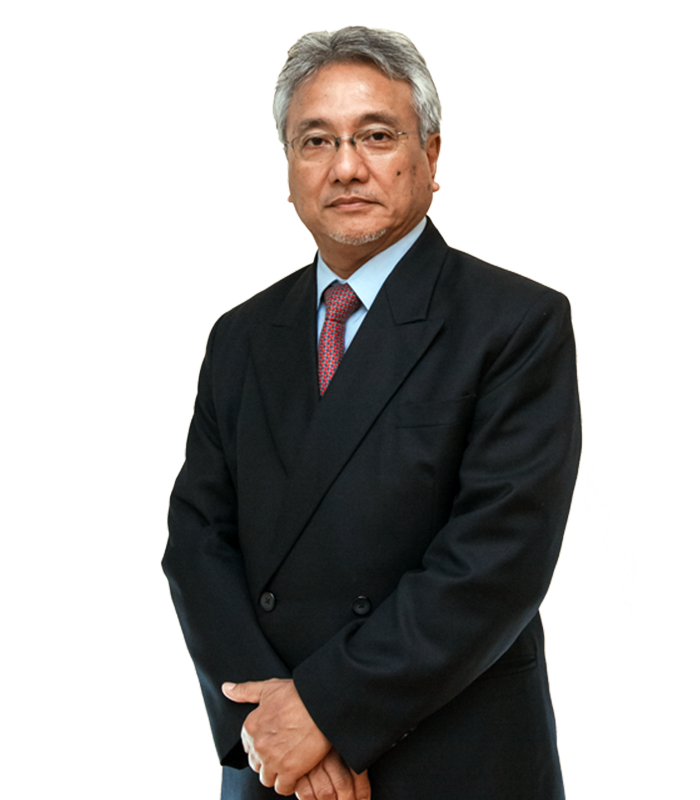 He was admitted as a Solicitor and Barrister of the New Zealand Supreme Court in 1980 and as an Advocate and Solicitor of the High Court of Malaya three years later. He has also served as a Magistrate and Deputy Public Prosecutor. He served as a board member of Eco World Development Group Bhd (formerly known as Focal Aims Holdings Berhad) from January 31, 1997 to November 28, 2013 where he was the Chairman of the Audit Committee, member of the Executive Committee (Tender Board) and Remuneration Committee. He has served as director of other public listed and private companies. He currently holds the positions of Director, member of Board Underwriting Committee and member of the Board Remuneration and Nomination Committee of Danajamin Holding Berhad. 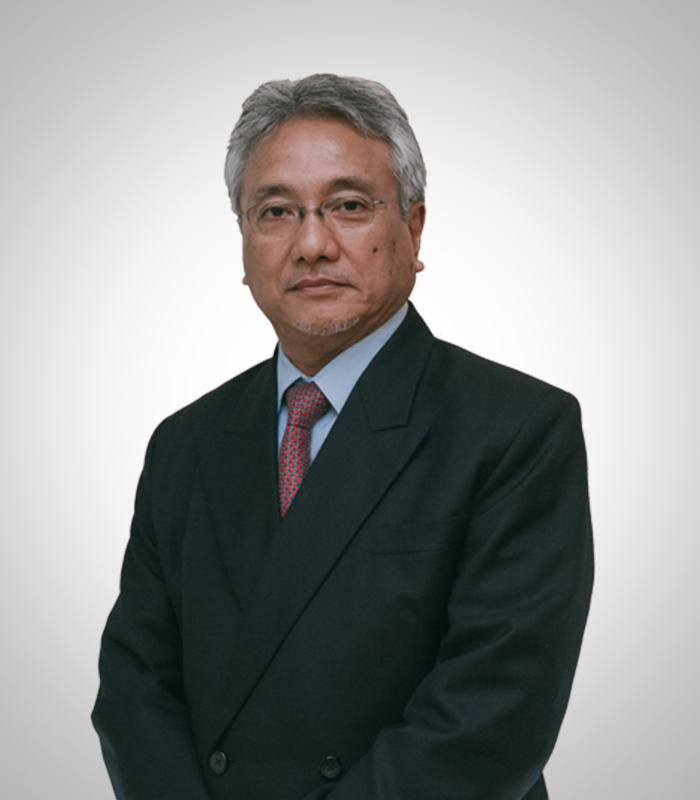 Datuk Dr Ir Abdul Latif Mohd Som, 63, is currently the Executive Chairman of KL Prima Consult Sdn Bhd, an established medium-sized Bumiputera-owned engineering consultancy firm which he formed in 1996. He began his career at the Selangor State Development Corporation when he joined as a Structural Engineer in 1979. 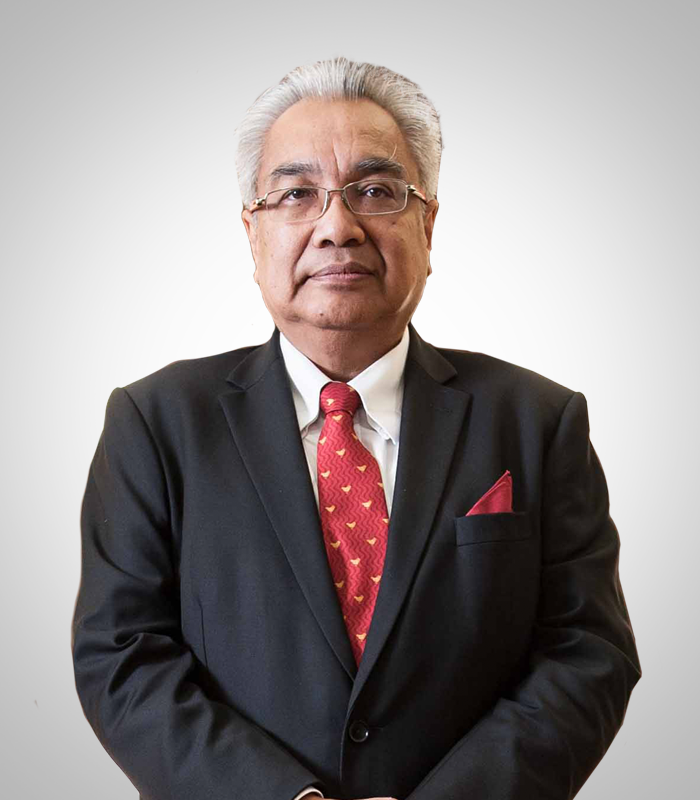 Upon completing his postgraduate degree in 1983, he joined Minconsult Sdn Bhd, one of Malaysia’s largest and established engineering consultancy firm, and subsequently, United Engineers (M) Bhd as a Senior Civil Engineer. 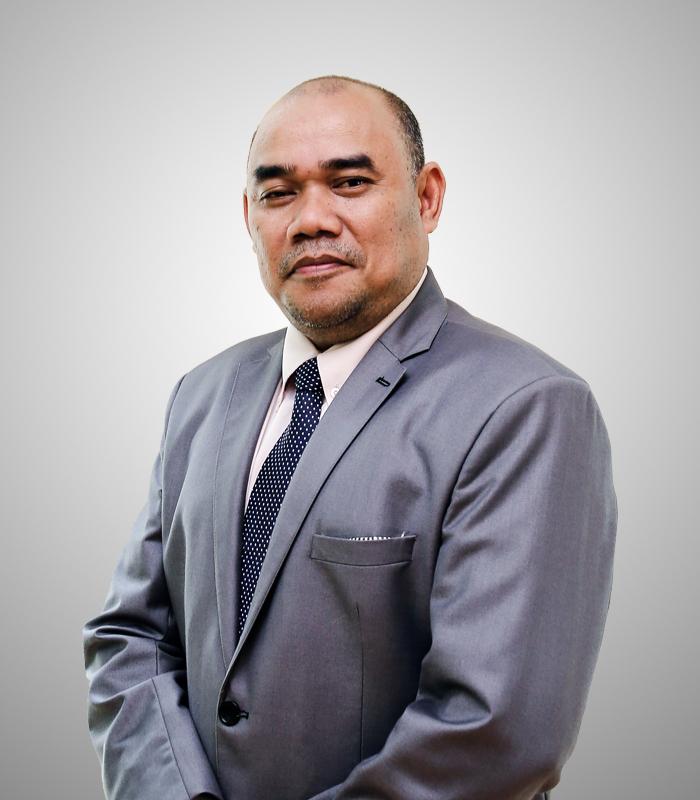 In 1989, he joined Sime UEP Bhd as a Project Manager, where he was later promoted to be General Manager of SEA Drillers Construction Sdn Bhd, a wholly-owned subsidiary of Sime UEP. In 1991, he left Sime UEP Bhd to become a Director and Shareholder of Kumpulan Jurutera Maju Sdn Bhd, an established civil and structural engineering consultancy firm. 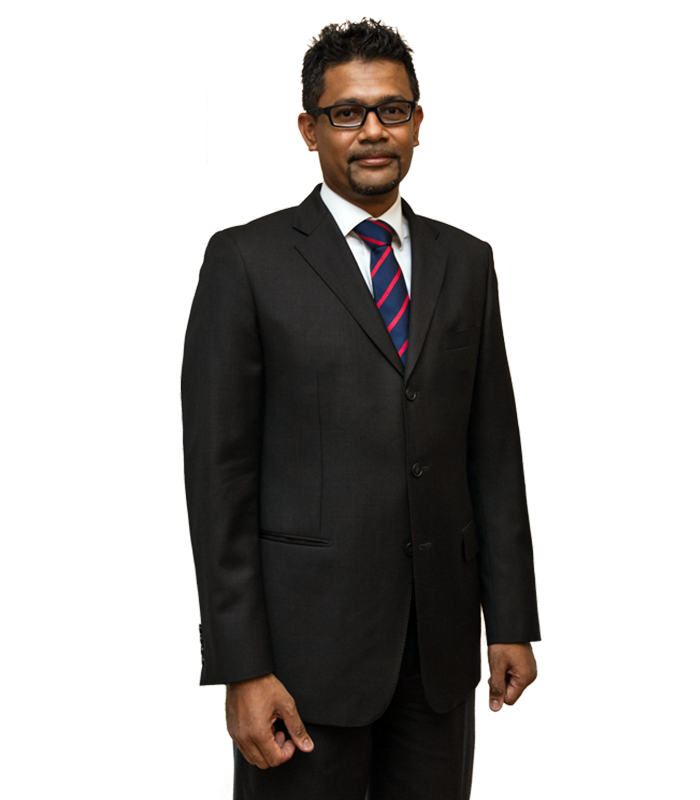 He then left in 1996 to form KL Prima Consult Sdn Bhd with three other professional engineers. He graduated with a Bachelor of Science (Hons)(Civil Engineering) from the University of Birmingham, United Kingdom in 1979 and obtained his Professional Engineer’s license in 1986. He furthered his studies at the University of Edinburgh in the United Kingdom where he obtained a Master of Business Administration, followed by a PhD in Built Environment (specialising in international business) from MARA University of Technology, Shah Alam, Selangor Darul Ehsan in 2014. He is also the Adviser of ICG Global Sdn Bhd, currently the largest multi-disciplinary professional consultancy firm in Malaysia, Council Member of the Road Engineering Association of Malaysia and Chairman of Gabungan Jurutera Perunding Bumiputera Malaysia. He had earlier served as an Advisory Board Member of DBKL and also a Board Member of The Board of Engineers Malaysia. Encik Ahmad Zubir Zahid, 45, is currently a Director of Zulu Capital Sdn Bhd, a private equity fund management company registered with the Securities Commission Malaysia (SC) that he co-founded in 2014 that invests in unlisted companies primarily in the food and beverage and retail industries. He is also an Executive Director of Thinkat Advisory Sdn Bhd, a boutique corporate finance advisory firm licensed by the SC. He has over seven years’ experience within the offshore oil and gas industry, as Chief Financial Officer (CFO) of three separate offshore construction companies. Before setting up Zulu Capital Sdn Bhd and Thinkat Advisory Sdn Bhd, he was CFO of Daya Offshore Construction Sdn Bhd, a subsidiary of Daya Materials Berhad that provides subsea construction services. Prior to that, he was CFO of Labuan Shipyard & Engineering Sdn Bhd, an offshore and marine services contractor, and SapuraAcergy Sdn Bhd, a seabed-to-surface engineering and construction contractor. These two companies were joint venture companies within the Sapura Energy Berhad group of companies. Prior to joining the oil and gas industry, he spent over a decade in the financial services industry as a management consultant, investment banker and auditor with Ethos Consulting, ECM Libra, CIMB Investment Bank and PwC Malaysia, respectively. He holds a Master of Business Administration from the University of Chicago Booth School of Business, United States. He obtained his Bachelor of Science in Economics and Accounting from the University of Bristol in the United Kingdom in 1996. He is a Fellow of the Institute of Chartered Accountants in England and Wales and is an Associate of the Chartered Accountants Australia and New Zealand. 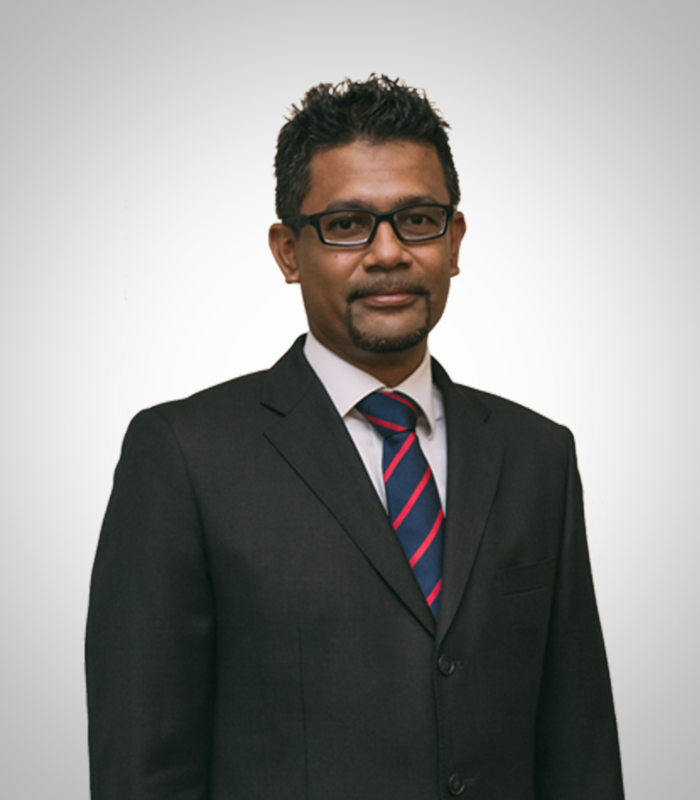 He is also a member of the Malaysian Institute of Accountants and a Business Valuation Specialist of Chartered Accountants Australia and New Zealand. He is also a holder of a Capital Markets Services Representative’s Licence issued by the SC for the regulated activity of advising on corporate finance and a licensed approved company auditor by the Ministry of Finance.